You are invited to support the 2019 Atlanta Mission 5K Race to End Homelessness. The Atlanta Mission 5K Race to End Homelessness is one of the premier 5k races in the state of Georgia. Connect with over 4,000 runners and volunteers. Join with other community-leading organizations. Promote your loyalty to positive community transformation. Make an impact in ending homelessness in Atlanta. 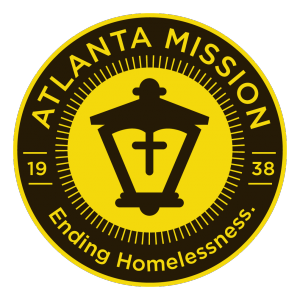 To connect with us about sponsoring the 2019 Atlanta Mission 5k Race to End Homelessness, send us a message below.